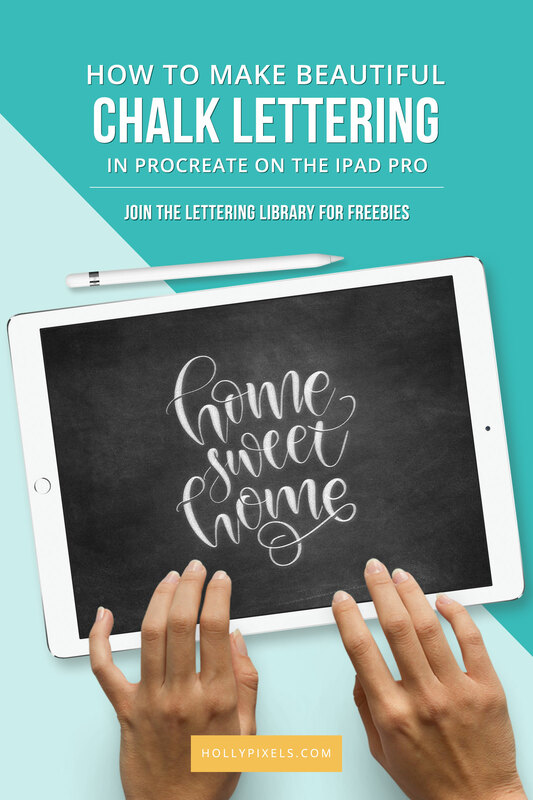 Today I’m going to show you how to make chalk lettering art in Procreate. 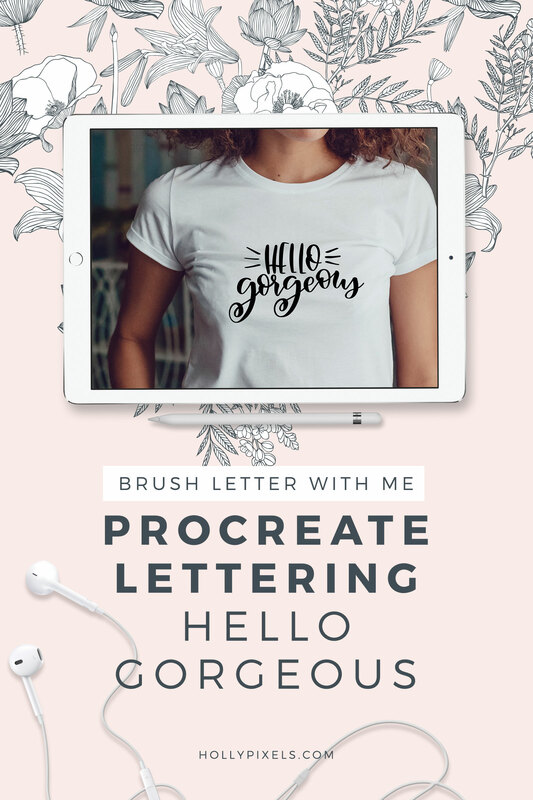 The Procreate app has unlimited possibilities for your brush lettering artwork. 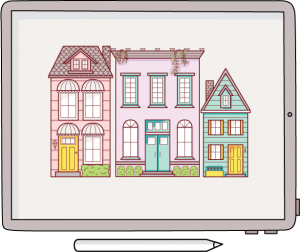 Let’s stretch those possibilities and create some digital chalk art like you would in other popular programs like Photoshop. For this tutorial, I’m going to show you how to use my new Procreate brushes, Frisco and Colo Mono to recreate this chalk art piece. Watch the video below for full instructions on how to do this. My brushes used in this video are Frisco and Colo Mono. You can buy them separately in my shop or purchase them as part of a full collection in my Colorado Procreate Brush collection. 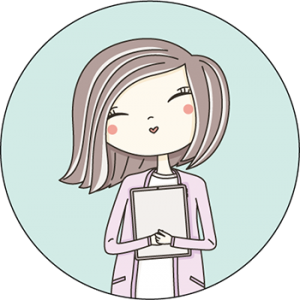 That’s so awesome, Debbie! 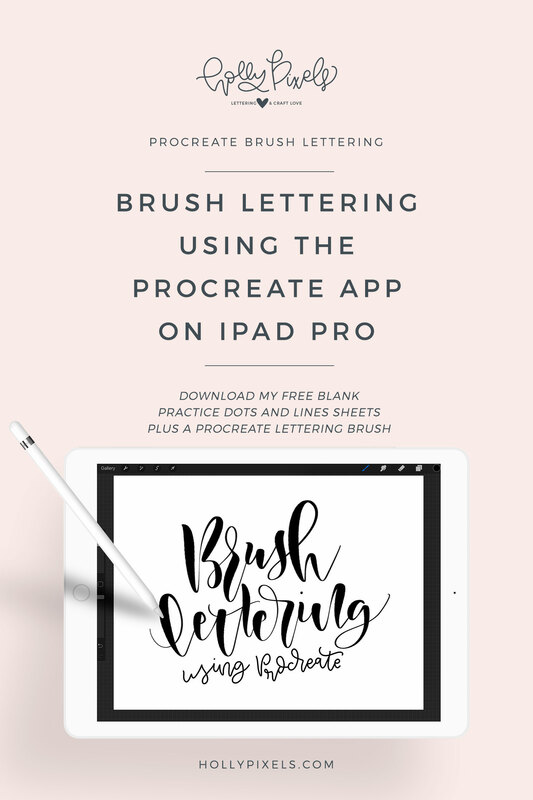 Let me know if you want to learn something else with Procreate so i can add to my list! Do you mean Frisco? It’s in the Colorado Brush Set in the shoppe.